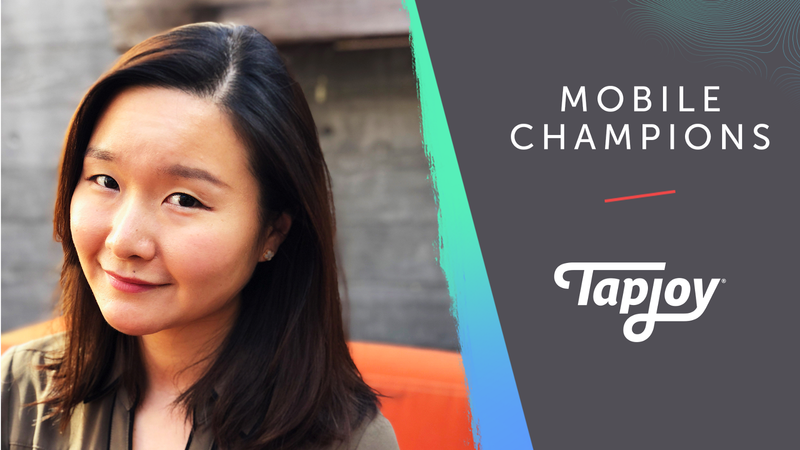 In the latest edition of Tapjoy Mobile Champions, we sat down with our very own Jennifer Cho, Director of Account Management for our North American Developer Relations team. Jennifer has been with Tapjoy since 2012 and has worked with some of Tapjoy’s largest publisher clients. We spoke with her about her role at Tapjoy, her tips and strategies for effective app monetization, advice she would give to indie developers and more.